BEST SLIP FOR THE BEST PRICE! LOCATION IS EVERYTHING! 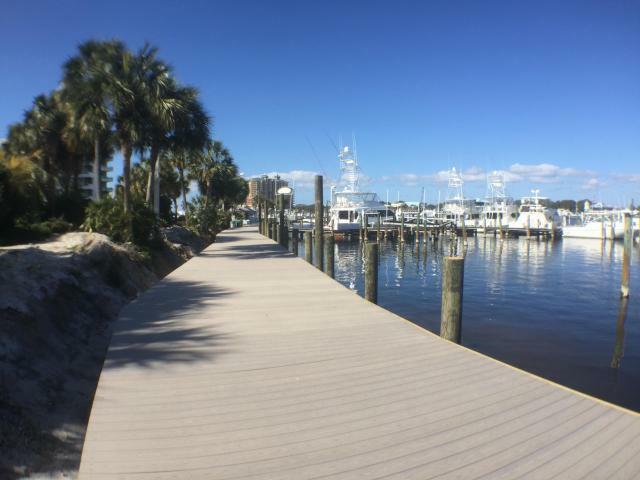 GREAT PLACE TO DOCK YOUR BOAT WITH DEEPWATER AND ENJOY THE BEACH.THIS SLIP IS LOCATED ON DOCK TO THE RIGHT AS YOU ENTER THE GATE AND WILL ACCOMMODATE A LARGE BOAT. THIS SLIP IS THE MOST DESIRABLE LOCATION IN THE MARINA. 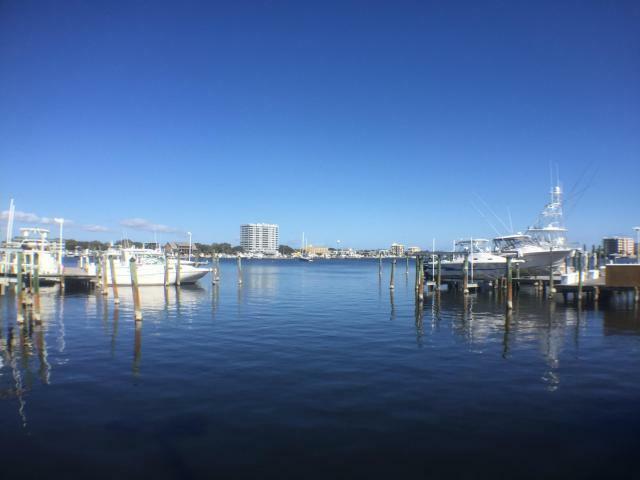 ONLY MINUTES TO THE PASS AND OUT TO THE GULF OF MEXICO, THIS SLIP OFFERS A WONDERFUL LIFESTYLE. 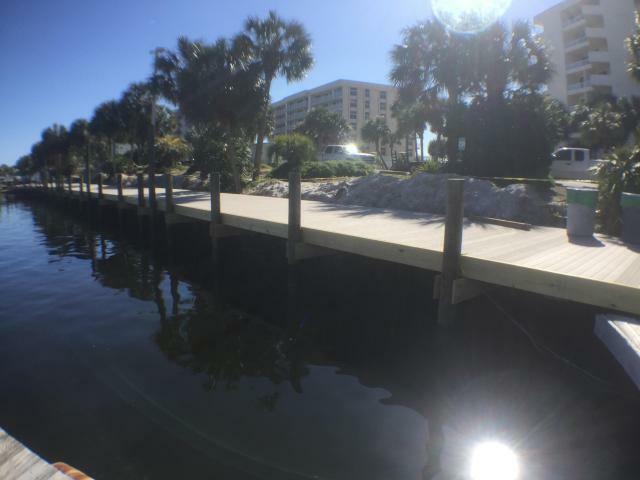 GATED MARINA FOR SECURITY AND PRIVACY WITH 50AMP ELECTRIC SERVICE, CABLE, PHONE AND WATER. FISH CLEANING STATION FOR CLEANING YOUR CATCH. © 2019 Emerald Coast Association of Realtors MLS. All rights reserved. IDX information is provided exclusively for consumers' personal, non-commercial use and may not be used for any purpose other than to identify prospective properties consumers may be interested in purchasing. Information is deemed reliable but is not guaranteed accurate by the MLS or CENTURY 21 Coast Properties. Data last updated: 2019-04-25T18:59:28.807. © 2019 Central Panhandle Association of Realtors MLS. All rights reserved. IDX information is provided exclusively for consumers' personal, non-commercial use and may not be used for any purpose other than to identify prospective properties consumers may be interested in purchasing. Information is deemed reliable but is not guaranteed accurate by the MLS or CENTURY 21 Coast Properties. Data last updated: 2019-04-25T19:05:28.603. © 2019 Realtors Association of Franklin and Gulf Counties. All rights reserved. IDX information is provided exclusively for consumers' personal, non-commercial use and may not be used for any purpose other than to identify prospective properties consumers may be interested in purchasing. Information is deemed reliable but is not guaranteed accurate by the MLS or CENTURY 21 Coast Properties. Data last updated: 2019-04-25T19:42:26.3.